This five reel follows IGT’s classic twenty payline structure and players do have the option of playing with demo credits before having to bet for real money. 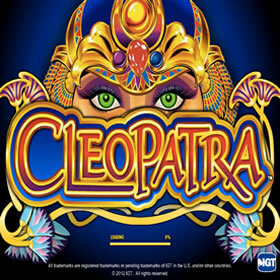 Ancient lore always proves to be a popular genre for slot developers. Often, these mythical tales are linked to treasure and prosperity. We’ve reviewed games based on Norse, Roman and Greek mythology. However, one of the most popular themes has always been ancient Egypt and there are literally hundreds of Egyptian-themed games on the market. The gold background makes you feel like you are really playing for some massive jackpots and the game controls are extremely simple to operate. For the reel symbols themselves, these are split into normal and bonus symbols and the filler ones are represented by letters and numbers as you might expect and there are various items relating to the theme for the higher-value symbols including a fan and a scarab beetle. For bonus symbols, the Cleopatra herself is the wild and helps players pick up additional wins so watch out for her as she is the key to a lot of the base gameplay. The wild substitutes for almost everything else on the reel except the Sphinx scatter and if you can land 5 of the wilds at once then you will receive a 100X multiplier for your current bet although this is rare. There is a free spins bonus round which is triggered by the Sphinx scatter symbol and you have to land 3 or more of them to trigger the mini-game. 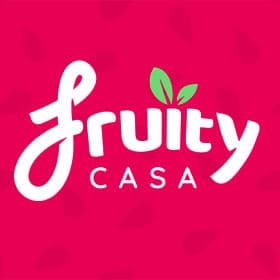 During this round, your prizes will be tripled and you can win from 15 up to a massive 180 per round so it is definitely worth watching out for. We found that the scatter lands frequently and when combined with the wild it can net you some big big wins. There is also a progressive jackpot on this game which can result in a massive jackpot win for the extremely fortunate. 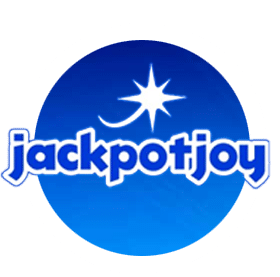 You have to land five of the Mega Jackpot symbols on the centre payline during the base game or free spins round to win the jackpot. This is extremely rare so don’t get your hopes up too much! 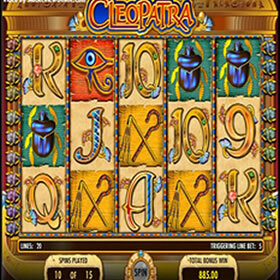 Cleopatra is a slightly older slot but still definitely worth playing for the players that like an Egyptian theme so check it out.